USA — While last year’s fetching frock may no longer be in fashion, the popularity of some styles never wanes. Such is the case with the works of author Jane Austen. Women just can’t get enough of her and her iconic characters. 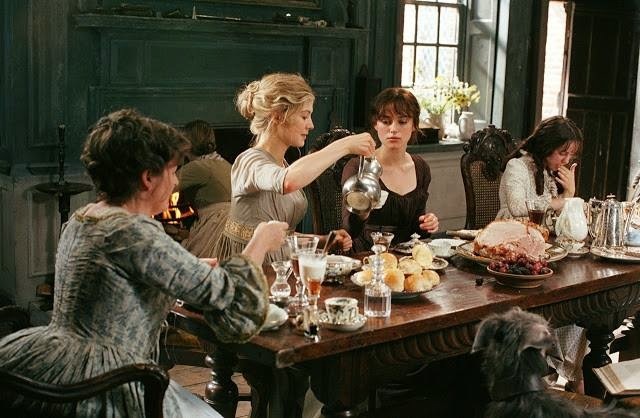 At the ongoing and rabid request of Austenites, women’s wellness organization Siren School is throwing a party in Austen’s honor, and everyone is invited, regardless of location. An Austentatious Afternoon Tea will be held in tea rooms throughout the country as well as in households and even online. It all takes place Saturday, November 8th, 2014 at 11am PST / 2pm EST. The event will kickoff with a ceremonial global, group toast whereby participants may tune in via live videochat to lift a cup together. Planned as an annual event, the theme for the inaugural tea is Pride & Prejudice. Games and trivia will be provided to all hosts and guests are encouraged to don bonnets and gloves, as well as sport parasols and handkerchiefs. If a rich aunt insists on spiriting you away to her country estate for the weekend and you’re forced to miss the event, not to worry. Emma and friends are already planning next year’s tea for the second Saturday in November. 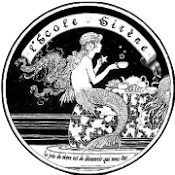 Siren School is dedicated to helping women discover (or re-discover) their value, beauty and joie de vivre. Activities include the regional Salon program, Siren Soiree theme parties, Mythic Adventures themed getaways, Fantasy Fitness theme dance instruction, special interest workshops online, and Plunder – the student rewards program.